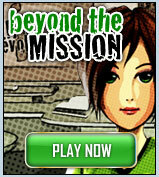 The game includes sixteen Missions in which students attempt to help people in financial trouble. Students join the Gen i Revolution, strategically select their Operatives, and begin to explore and earn points as they work to complete each Mission. Incorporate the Gen i Revolution along with the Learning, Earning, and Investing lessons into your classroom today! For best results, consult the FAQ and ensure that you are using a supported web browser. Please contact us with any questions or concerns. 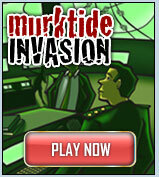 Watch the videos to learn more about this online game.